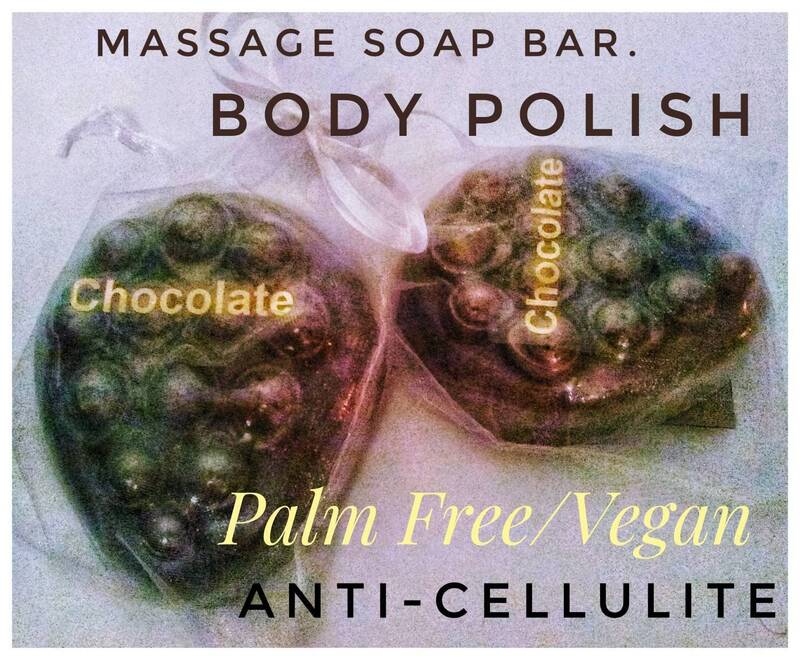 ANTI CELLULITE SOAP . Body Polish. Vegan. Organic Raw Cocoa Butter/Coffee. No Palm Oil. 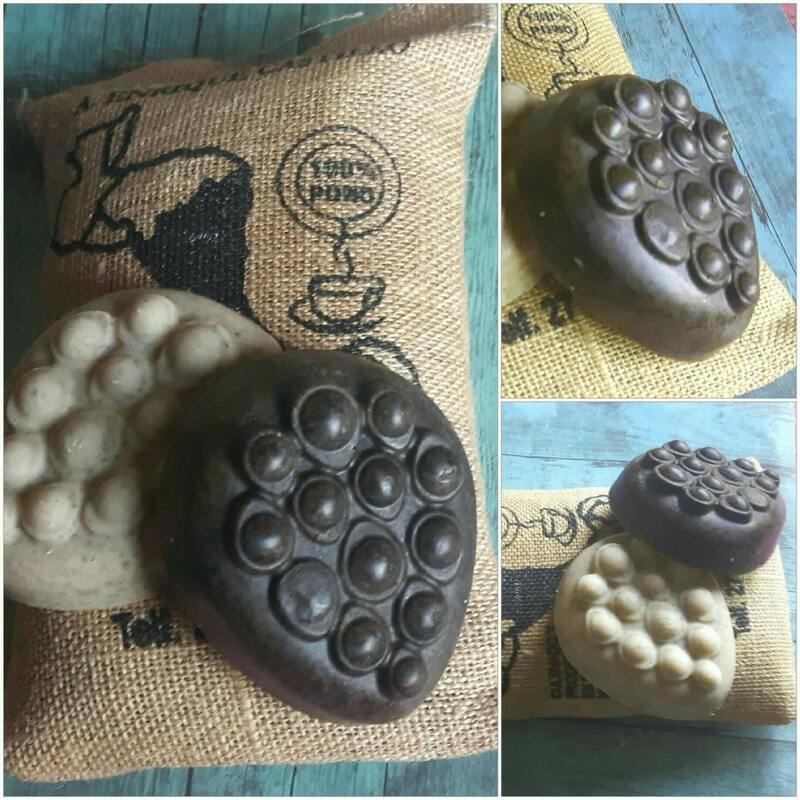 Coffee Exfoliating /Massage Soap Bar. 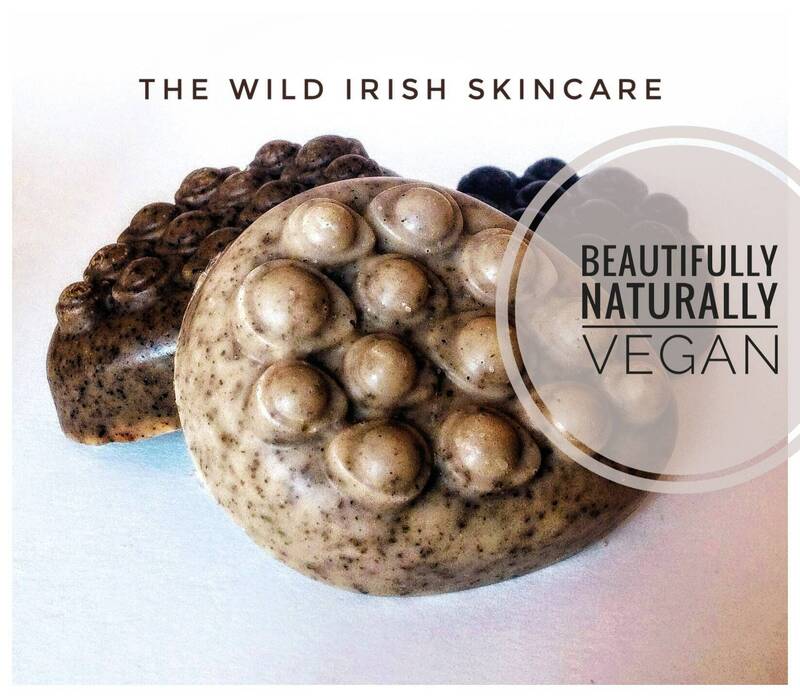 Made with Raw Organic Cocoa Butter, Coffee and Seaweed Infused Oils. 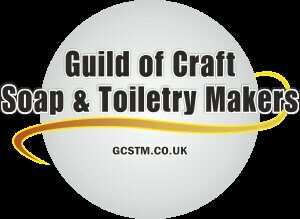 Cold processed Soap Bar. 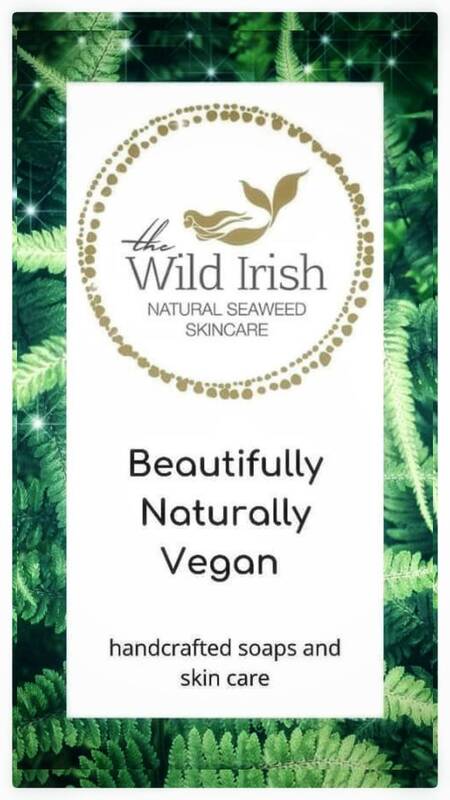 No artificial ingredients, scents or colours.Made from natural and organic ingredients. A high quality exfoliating body soap bar perfect for deep cleansing. Repeated use leaves skin beautifully soft. Each bar weighs approx 4oz. Each handmade bar is unique and variations may occur due to the nature of natural ingredients. 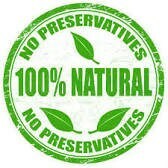 I take great care to ensure my skin products to remain as close to nature as possible. The less processing involving the raw ingredients, the more precious antioxidants and nutrients remain to nourish the skin. The more processing, the lower the quality.